Practice putting. Purchase an indoor putting green for your living room and practice your putting! 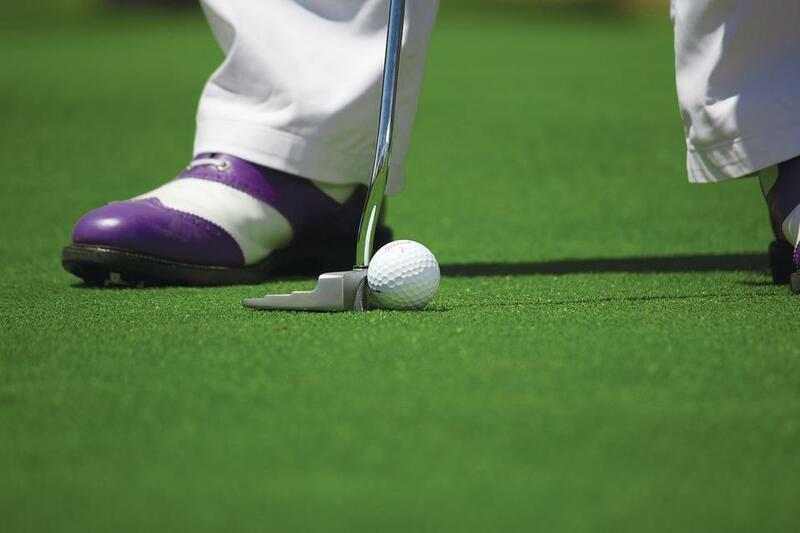 Even if you spend around a half-hour a day working on your putting, you will notice drastic improvements as time goes on. This is a great way to also learn what your weaknesses are when it comes to putting. Find a mentor or trainer. Once you have a handle on what your weaknesses are, it is time to find a mentor or trainer to work with on your game. You can either work with them within your home or find a space to meet and practice your golf game indoors. With a trainer supporting your game, you will improve upon all your weaknesses just in time for the new season! Clean out your golf bag. You may not even realize how much junk can build up within your golf bag throughout one season. Empty out your bag and organize it so that you are prepared to get back on the course. 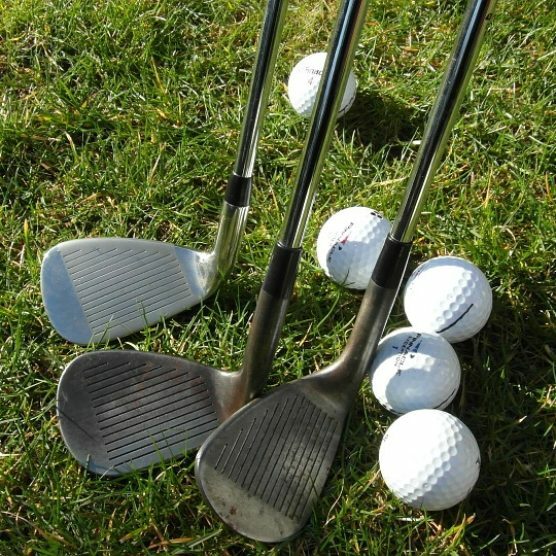 Go through your clubs and figure out which ones may need to be replaced, and which ones you hardly use. 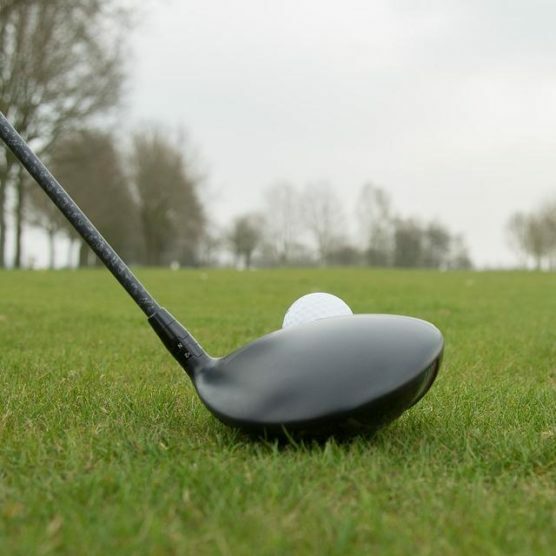 Once you have a handle on which clubs you will be keeping, you can regrip them to get another step ahead. Assess your golf shoes. Check out your golf shoes and see if they need better grip or if they ultimately need to be replaced. Luckily, the off-season has many great deals in golf stores that you can take up if you need to purchase a new pair! When it comes to improving your golf game, in all aspects, every small bit of practice and small step towards bettering your game matters. Use your off-season time wisely!